So, there’s still a bit of time to get your holiday projects done and delivered before Dec. 25th but time is running out!! So, for the next few days I’m going to post some really awesome and quick projects that are guaranteed to make you a holiday hero this season!! How about a set of one of these awesome seasonal playing card?! All you need is 4 photos for the JOKERS and your pack is all done! Take a peek! Bucket bag – great for a personal purse. Grand Bucket Bag – great for that carry-all “mama’s” bag. 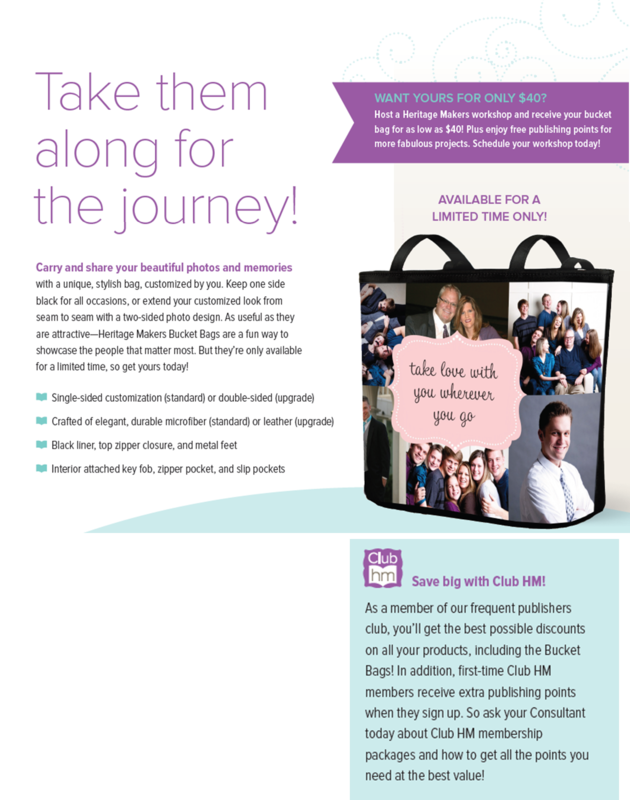 ORDER BEFORE NOV. 16 TO ENSURE IT ARRIVES IN TIME FOR THE HOLIDAYS!! 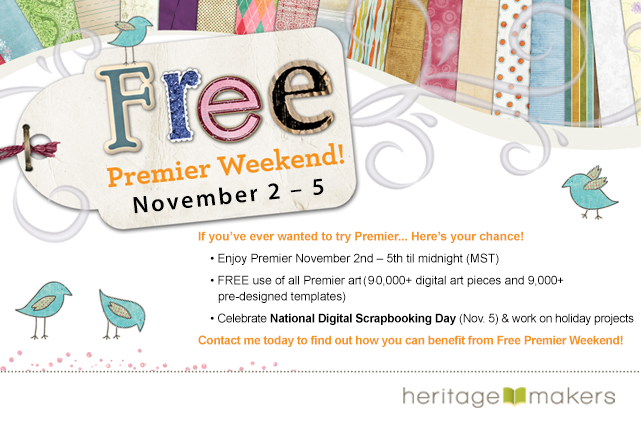 This weekend ONLY – FREE Premier access! !